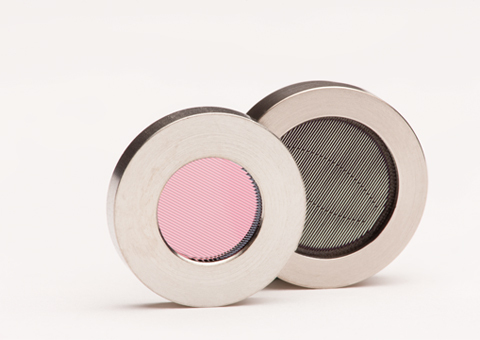 AP Windows are ideal for applications that require high transmission of low-energy x-rays in high vacuum with differential pressure and the highest possible vacuum integrity. 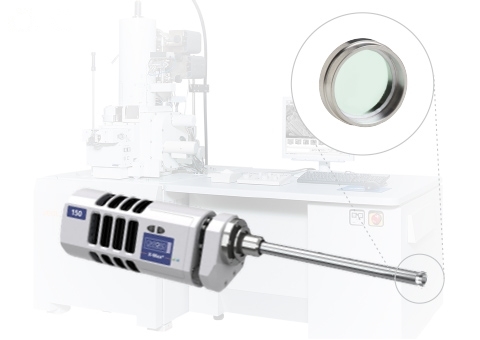 AP windows are most commonly used in microanalysis applications. Moxtek’s AP windows have established the standard for light element detection x-ray windows. Our AP windows have survived over 10,000 cycles at 1.2atm differential pressure. In addition, our AP3 windows have been operating in our customers instruments for over 15 years without problems. 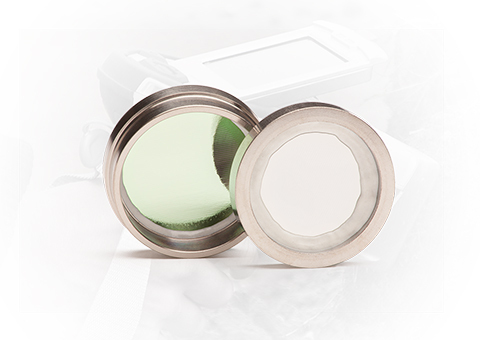 Our products enable customers to not only detect, but also quantify elements as light as beryllium in their instruments. In October 2013 we released our new AP5 product. With a new carbon-based support structure, our customers can now enjoy a significantly higher acceptance angle, up to 11% higher solid angle, and up to 20% more transmission for higher overall count rates. AP5 windows can be used in all applications where AP3 windows are used. View our datasheet for more details.